There are many different ways in which someone can be injured, including slip, trip or fall. First and foremost, it is important to take notice of and record what the substance or object was that caused you to fall and to promptly seek medical attention. Also immediately report the injury to the owner of the premises, point out exactly where you fell and what caused you to fall. If possible, prepare a written report detailing the date and time, location, and cause of the incident. 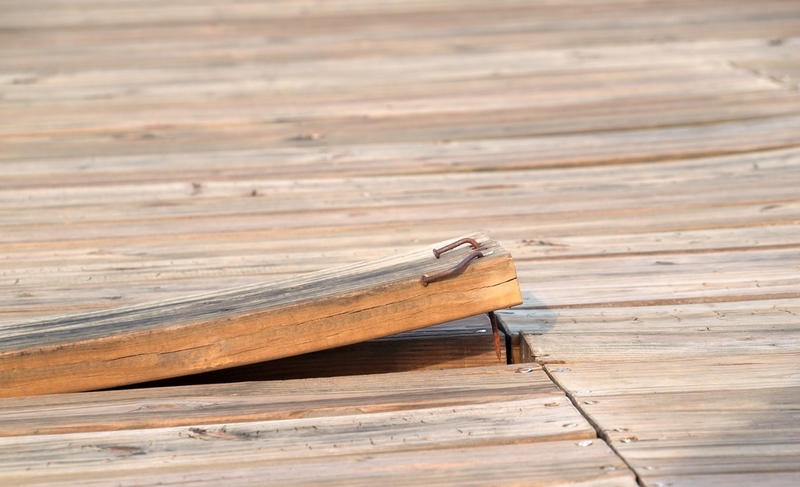 Take photographs of the condition or object to document what caused you to fall as well. Finally, obtain the names, phone numbers and addresses of any witnesses there might be. It is important to contact and consult a lawyer to understand your rights and responsibilities. Like any legal claim, there is a statute of limitations which applies to slip, trip and fall accidents. Generally, you have three years from the date of the accident in which to bring a lawsuit. However, if the property is owned by a municipality, you must bring a Notice of Claim within ninety days of the accident or your claim may be denied. For an individual consultation regarding your potential premises liability claim, contact The Fink Law Firm P.C. today at 1(844) FINK- LAW (346-5529). Our award-winning personal injury attorneys will help you navigate the complex legal landscape in the tireless pursuit of justice. The Fink Law Firm P.C. is one of the premier personal injury law firms in the New York area. Our attorneys understand the pain, suffering and uncertainty that follow a serious injury and are always here to help you and your family. We have had tremendous success helping people who suffered serious injuries in all types of accidents. If you have a case that you would like to discuss, please feel free to contact the attorneys at The Fink Law Firm P.C.. We will keep all information strictly confidential and there is NO CHARGE for a consultation. In fact, every case we take is on contingency, which means you don’t pay any attorney’s fees unless The Fink Law Firm P.C. wins your case for you.